This product is sold by NativeAppEngine. The support is provided by this vendor directly. You will get his support access in the purchase receipt email. 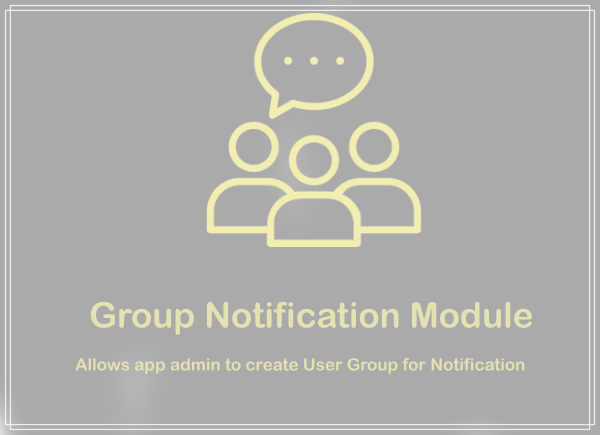 Requirements: This module requires Individual Push notification module as a dependency. How it is different from Topics ? Topics allows user to select a topic and admin doesn’t have any control, this module allows admin to add any user to any topic/group.